Central Reserve Police Force (CRPF) announced it will contribute one day's salary of its personnel to the Prime Minister's Relief Fund for the victims of Uttarakhand tragedy. 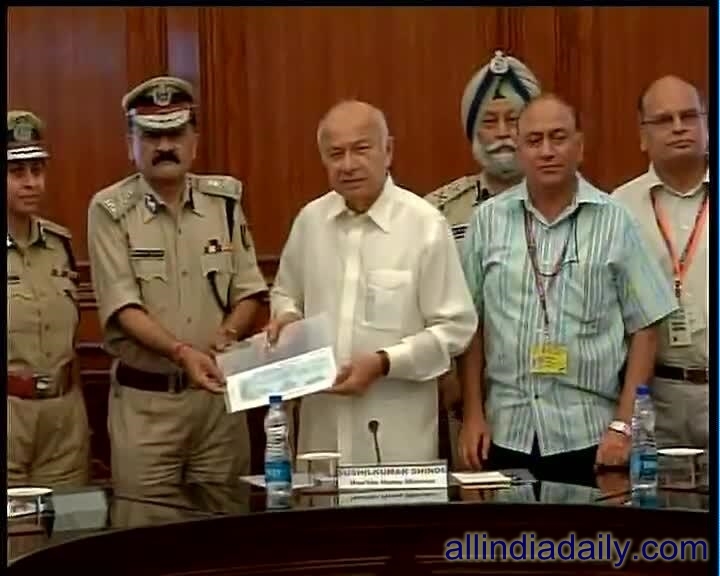 Today CRPF has donated the money to the Minister of Home Affairs Sushil Kumar Shinde . CRPF Director General Pranay Sahay said the force has contributed over Rs18 crore to support the victims of the massive calamity in the hill state The CRPF deeply commiserates with the victims of the tragedy that has struck Uttarakhand. There has been large scale destruction of property and loss of lives in this disaster. The victims are our own brethren. The CRPF rank and file joins the countrymen in conveying its deepest concern for the victims of the tragedy. The officers and men have decided to donate one day's salary to the Prime Minister's Relief Fund.